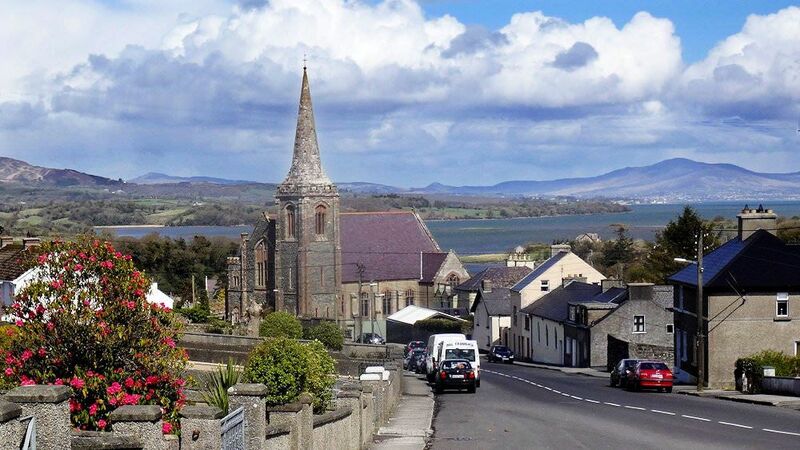 If you are passing through Ramelton, a Heritage Town just north of Letterkenny, Co. Donegal, or are coming on holiday or to live in the area, we would be delighted to welcome you to our service of worship on Sunday mornings at 12 noon or 11.30am during June, July and August. There has been a Presbyterian witness in Ramelton since the 17th century. In 1681, Francis Makemie left his home here to train for the ministry in Scotland before moving to the USA where he became known as “ the Father of American Presbyterianism.” Indeed there are still links between the churches he founded in Rehobeth and Snow Hill, MD and ourselves. The Old Meetinghouse in Ramelton where Makemie worshipped has been restored and is in the ownership of the congregation.. The present church building was opened in 1908. Our worship is traditional and family-oriented, combining music, prayer, Bible readings, and a time for children with the preaching of the gospel. The church community is part of the wider community and enjoys good relationships with the other Christian denominations in the area. We offer a warm welcome to anyone who would care to join with us to worship God.